Insolia is a white-wine grape most likely originating in Sicily, its chief contemporary home, but possibly long ago imported thence from Greece. Nowadays, while it is mainly grown in Sicily (chiefly in western Sicily), it also appears in some Tuscan whites (there usually listed as "Ansonica"). Insolia—also commonly spelled "Inzolia"—is much used (along with Grillo and Cataratto) in the making of Marsala, a sweet fortified wine. As is often the case with grape types used as the base for something else—from Marsala to brandy to Champagne—the base grapes are not themselves very exciting, the value of the end product being generated in the processing. Nonetheless, varietal wines are made of each of those three grapes, and Insolia and Grillo can, as table wines, occasionally reach levels of high quality. Insolia seems chiefly to be characterized as having a "nutty aroma" (possibly oxidative); beyond that, it is a mild, modestly aromatic crisp white wine. (Be aware that the phrase "a crisp white wine" is often used as a form of damning with faint praise, suggesting a lack of any defining excellences in a harmless but unexciting white.) Indeed, Insolia is more often found in a blend with one or both of its Marsala partners than as a monovarietal; in older days, Insolia grapes kept on the vine tended to lose acidity, suiting them for use as a fortified-wine base but not as much of a varietal; modern vineyard and winemaking techniques have, however, to some degree mitigated that problem. Frankly, it is unlikely that one will encounter a remarkable or memorable Insolia monovarietal, or even blend, but it makes a pleasant choice when an undemanding white is wanted to go with a simple lunch, perhaps of seafood. 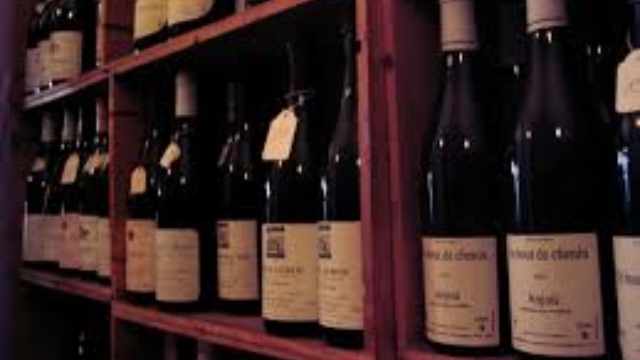 Still, many wine reviewers, writing of their Insolia experiences, report frequent disappointments relieved by the occasional little gem, so the game may be worth the candle: caveat emptor. Factoid: The "s" versus "z" question in the spelling of this wine is mysterious. English-language web sites mostly prefer the "s" form, while Italian-language sites seem to use the "z" form more— but that "rule" is very far from universal. Que sera, sera. "Ansonica or Inzolia is a white Italian wine grape planted primarily in western Sicily where it can be used to produce Marsala wine. The grape is noted for its nutty aroma. In Tuscany, the grape is known as Ansonica. It is the chief (and potentially only) component of the Tuscan D.O.C. Ansonica Costa dell'Argentario, which is located on the extreme southern coast of Tuscany and on the island of Giglio." "While it is most famous traditionally as an ingredient in the fortified Marsala wines, it is now seen more and more as a crisp, dry white wine, in blends and as a single variety. Inzolia wines are moderately aromatic, and tend to display nutty, citrusy characters with herbal notes… Today, Inzolia is found across Sicily, particularly in Palermo and Agrigento. It is permitted as a blending grape in many of the island's DOC appellations, adding a nutty weight to wines made with Catarratto and Grillo. Inzolia's tendancy to lose acidity late in the season means that it has long been a building block of Marsala wines, but improved winemaking techniques and a change in fashions has seen Inzolia's place in Sicilian winemaking change significantly. 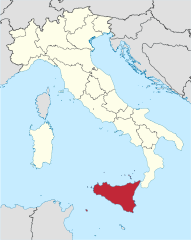 In Tuscany, the variety is known as Ansonica and is planted in the coastal Maremma, as well as on a small island 10 miles (16km) offshore called Giglio. 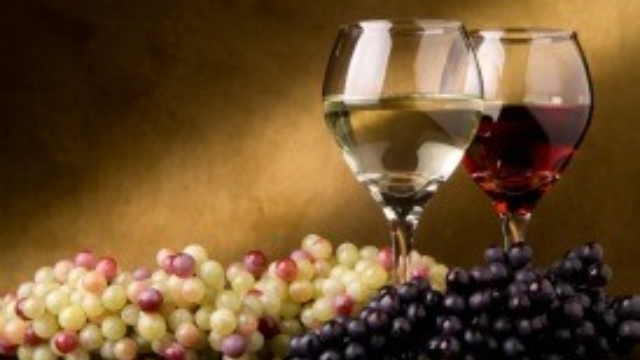 It rivals Vermentino in popularity, often joining it in blends to make simple, dry white wines with good character. Some producers in the region are making more interesting wines, using techniques such as fermenting the grapes on the skins for extra flavor, as Ansonica has unusually high levels of tannin for a white wine." "Increasingly found as a table wine that can be perfumed and well-built with lots of structure and viscosity. It can also be flabby if yields get too high. Notes of almonds, citrus fruits and fresh herbs are common. A well-made Inzolia can have a beautiful deep golden/green color." "Insolia, a minor grape farmed mainly in western Sicily, yields a rich, dry white wine with a captivating bitter-orange scent, grapefruit-like zestiness and nutty flavor." "It’s not my favorite grape, much like Chardonnay isn’t my favorite grape, and it shares some of those similar round, oily characteristics that make the wine crazy popular. People with “I <3 Chard" shirts should be very about this grape [sic] when they can locate it in that enormous encyclopedia of Italian wines that comes with dinner. With my overriding bias for hugely lean, nearly anorexic wines, this grape had an uphill battle from the beginning. And if we're looking at a menu and Chardonnay and Inzolia are both listed, Inzolia's going to win (except maybe against Naked Chardonnay). This Inzolia’s got that citric promise that presumably comes from Arab oranges grown in Sicily. My five second tasting notes said – Citrus nose of lemon and lime with some oily smell but round body of cantaloupe, mango and a little pineapple. Extreme acidity with a pretty long finish for a white (even though it’s a thin finish)." 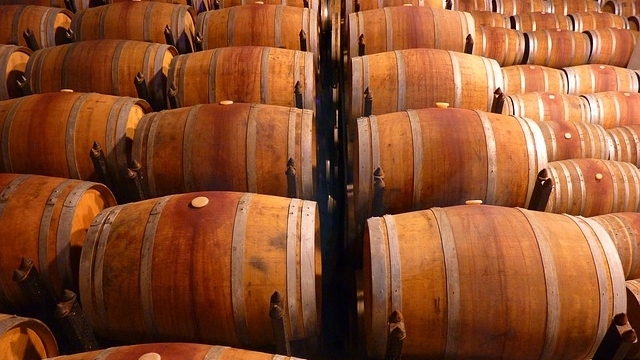 "As the production of high-end Marsala has fallen, Inzolia has given way to Catarratto, which is more widely used for low-end Marsala production. Inzolia is still relatively widely planted, though, as current Sicilian acreage stands at around 19,000 acres. 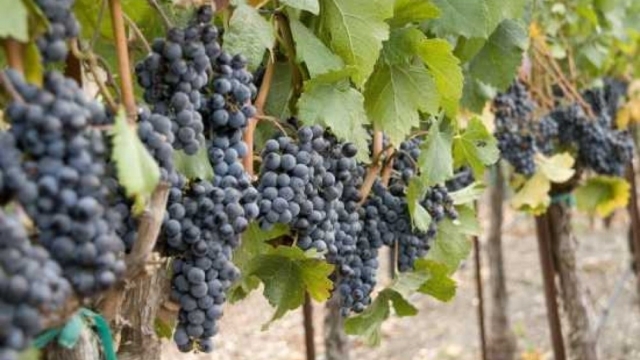 As table wine production has taken off in Sicily over the past few decades, more and more of the existing Inzolia plantings have been used for that purpose as well… Inzolia does have a tendency to get flabby if not picked early enough." Be wary when sampling any so-called "Insolia" (or Inzolia or Ansonica), because blends are very common and are not always prominently labelled or described as such by retailers. There is nothing wrong with blends—by and large, winemakers do them because they think the result worth the work—but if you are still developing a sense for a varietal, you ideally want it in pure form. Fortunately, most monovarietal Insolias are quite modestly priced. Regrettably, when one pares away with the triple blades of quality, price, and availability, the roster withers; in fact, we only suggest one specimen. • This wine's CellarTracker review pages: we could not find any. ♣ There is virtually nothing on the web about this wine. The 2015 vintage got a Bronze medal from Decanter in their "World Wine Awards" competition, and they gave it 87 points. The lesson seems to be that Inzolia/Insolia is not a big varietal. There do not seem to be any Insolia/Ansonica wines available (at other than "rarity" availability) in the U.S. that are what one ight reasonably call "splurge level" in quality.